After the success of Madama Butterfly in 1904, Giacomo Puccini again selected a text by the playwright David Belasco: The Girl of the Golden West or La Fanciulla del West. The western-like romantic drama was inspired by the fact that the commissioning party was none other than the Metropolitan Opera in New York, which, with La Fanciulla, staged its first world première in 1910. 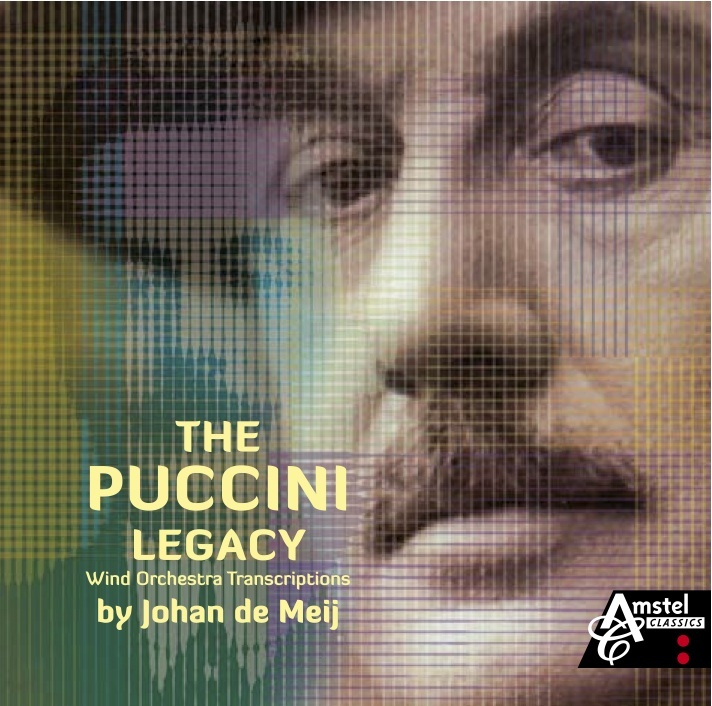 The contract for this significant American event was signed with a golden pen; the newspapers were full of it, and Puccini sailed to the other side of the ocean in great luxury, to attend the première. 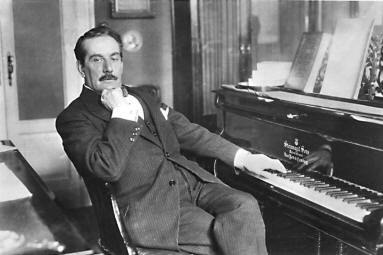 Although the opera became an immediate success in America, the work never received the same recognition as other works by Puccini – except maybe in Germany. Perhaps this relative oblivion can be attributed to the subtle integration of the arias within the whole: in La Fanciulla you do not keep stopping because the composer wishes to let you enjoy another languishing sopranistic panorama; the music rather has the steady pace of a stage-coach travelling through the land of cowboys and Indians. The musical style also differs from Puccini’s other works: in La Fanciulla he makes an excursion towards the impressionism of Claude Debussy. The lovers Minnie and Ramerrez are immersed in the authentic ‘couleur locale’ of the Wild West, with its many other fortune-hunters. 1. Piccolo & Flute 3.